There is a concerning reality impacting the creative development of our young people. According to a 2014 report by U.S. News and World Report, more than 80 percent of U.S. school districts have had to cut funds since 2008. The same report states that the first programs to be eliminated as a result of funding deficits are often art and music. While some may argue that the creative arts are not as necessary for the holistic educational development of young people as a foundational understanding of math, science, English, and history, the importance of the arts in education, and the benefits they provide to student development, cannot be overlooked. Art Practicum Enables Essential Adolescent Development. Research finds that art education exposes students to activities that enable valuable physical and mental development.1 For young students, exposure to art education encourages fine motor skills, neural development, and problem-solving abilities. Such competencies allow for greater success in more traditional subjects, such as reading, writing, science, and math. The Arts Enable Critical Connections to Underrepresented Students. 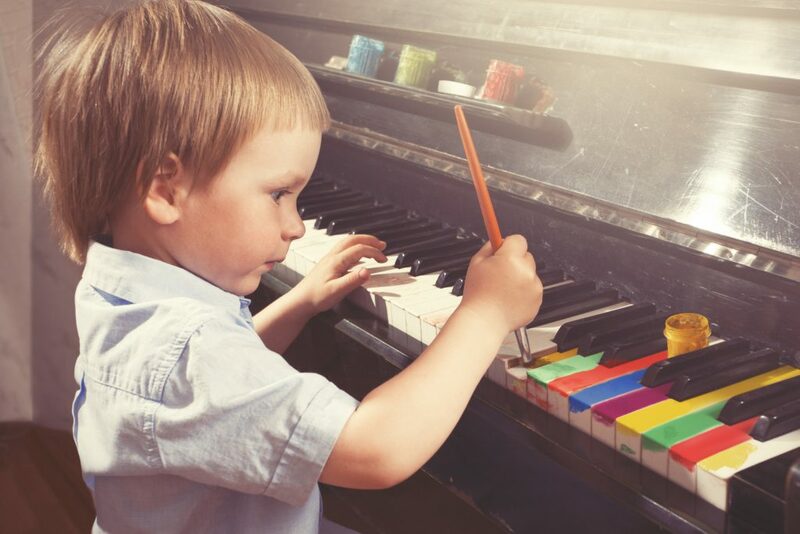 According to a report titled, Champions of Change: The Impact of the Arts on Learning, the arts help to reach students in unique ways. As a result, the study identified better student attendance and lower dropout rates among those students exposed to the arts in education. Art Helps Students Understand The World Around Them and Their Place in It. Art therapists who encourage young people to use artistic methods and mediums as a way of expressing their emotions explain that art allows children to process their world and deal with difficult, sometimes negative emotions safely.5 Experts say art also provides critical sensory input for young people working through unfamiliar or challenging feelings. While not all students need art therapy, every young person can benefit from exposure to a practice that allows for personal expression and emotional development. Beyond simple creative expression and the encouragement of young people with a natural predisposition to creativity to refine skills that could translate to future career opportunities, the arts in education have proven to help young people develop the holistic mental, physical, and emotional skills needed to become active participants in a complex world. The arts also have been proven to help students remain engaged in the classroom and reach higher academic achievements. No matter your subject matter, by incorporating creative projects into your classroom instruction, you create opportunities to engage students in an impactful way and help them develop critical skills for holistic development.